Who do you think you are? God says you are made in his image and likeness. 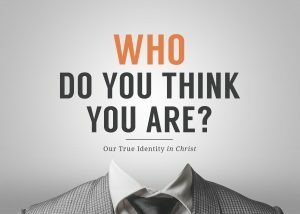 Satan lies and tempts our pride to believe that we can achieve an identity though a variety of things rather than receiving it from God.